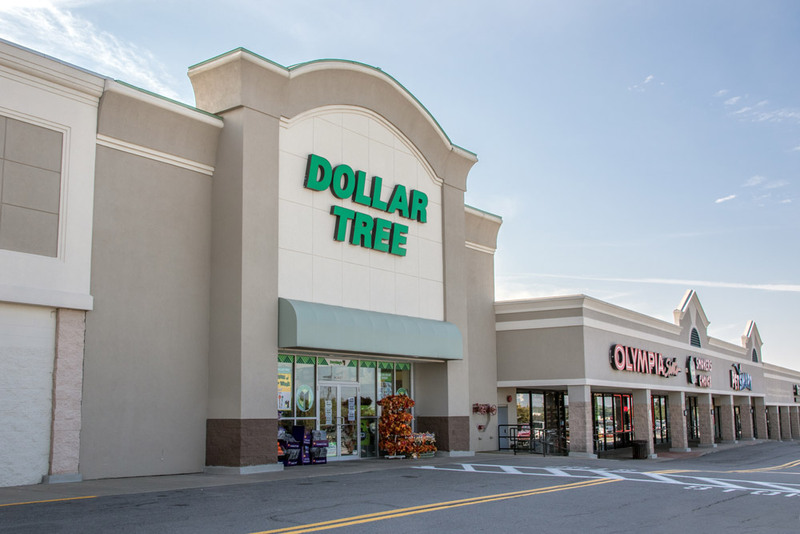 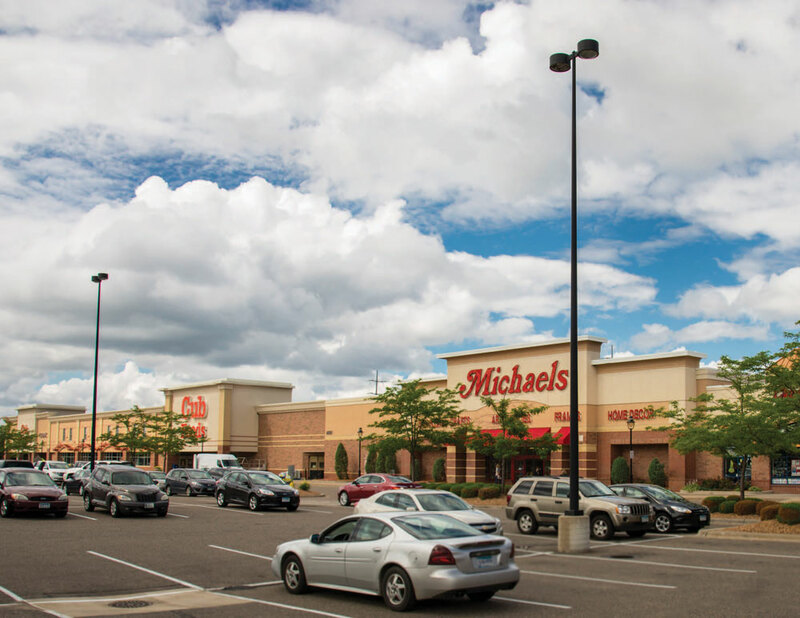 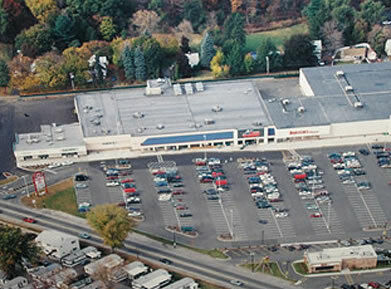 Over the past 25 years, The Davis Companies has acquired and/or redeveloped more than 2 million sf of retail property, ranging in size from 14,000 to more than 500,000 square feet. Many of these properties were redevelopment projects involving varying degrees of construction, renovation and re-tenanting of retail space. 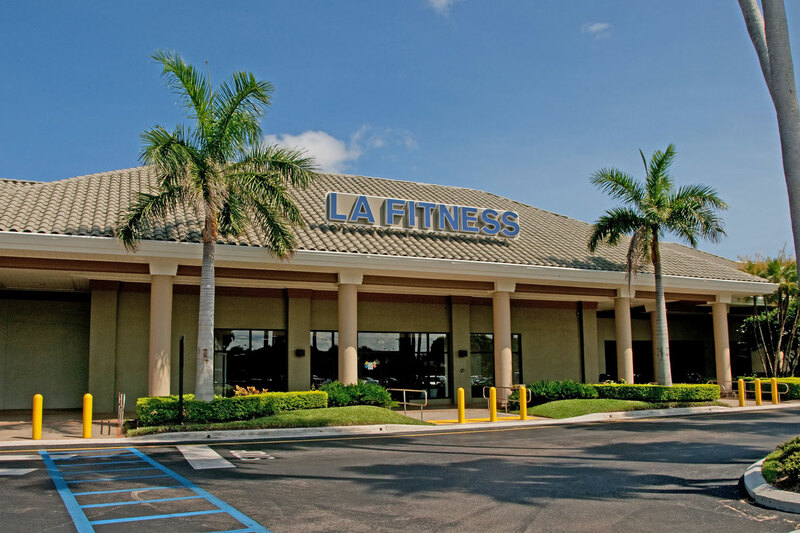 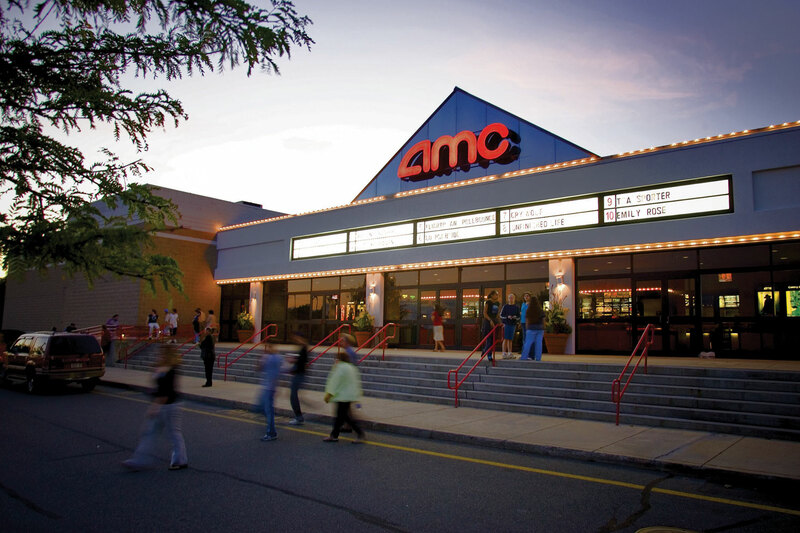 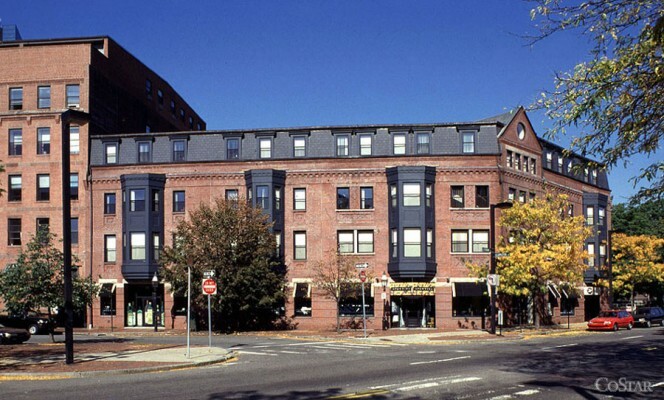 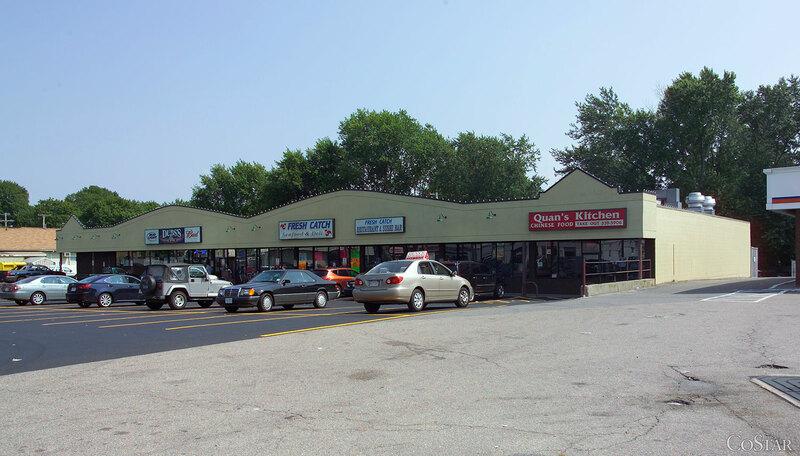 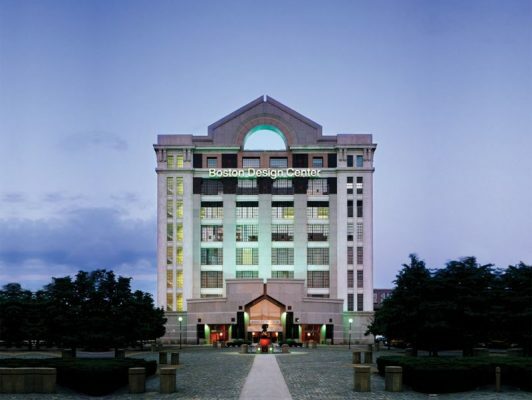 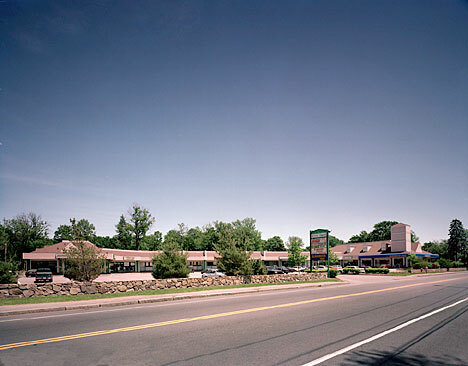 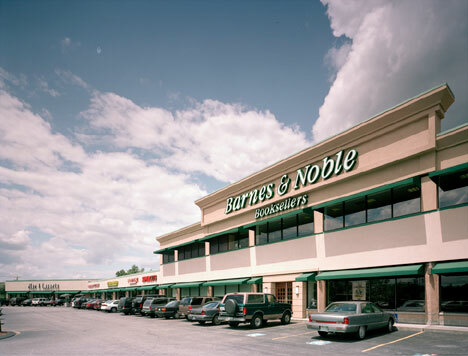 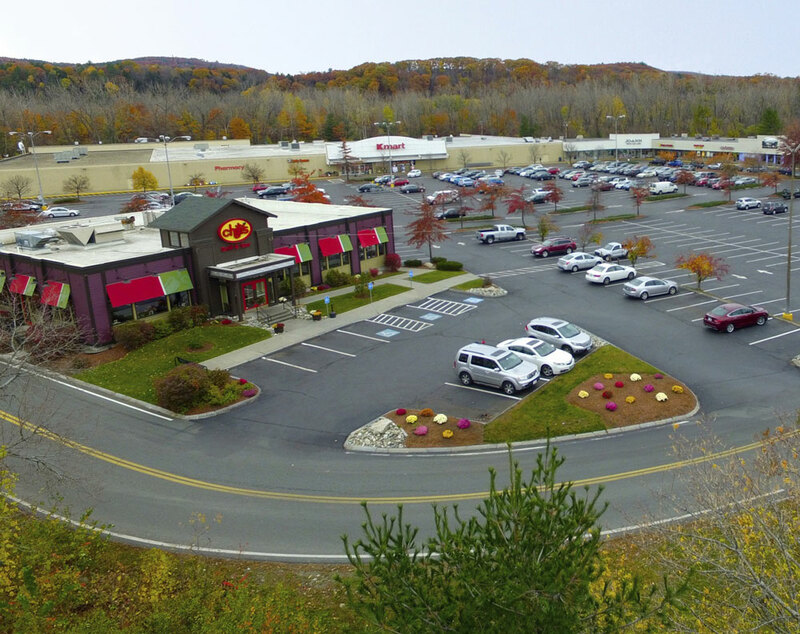 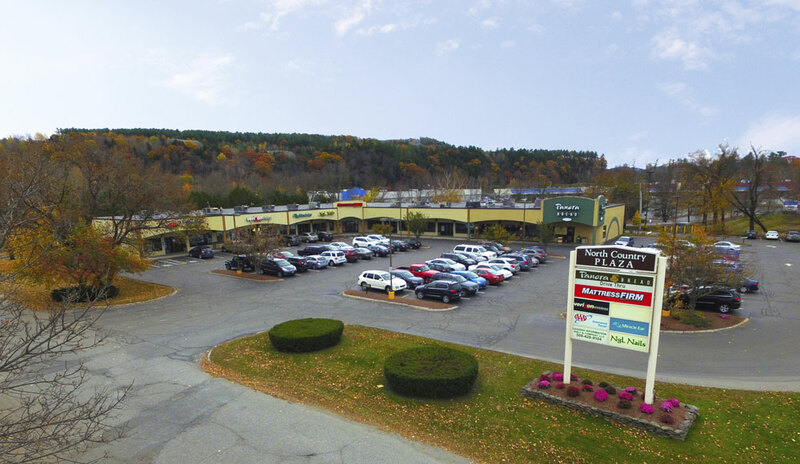 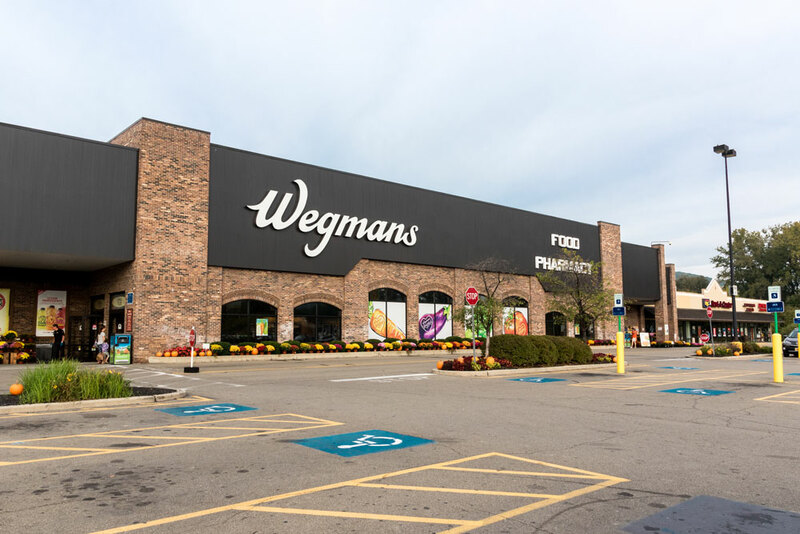 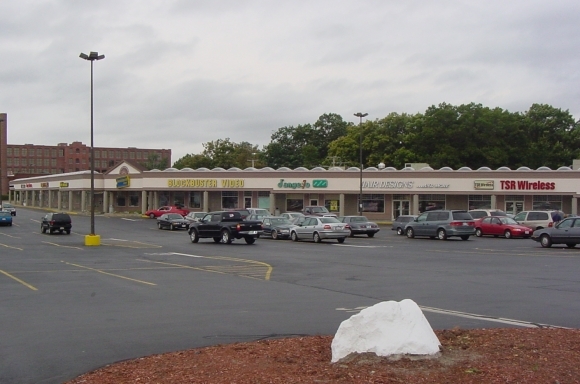 Tenants have included Wegmans, Big Y, Price Chopper, Kmart, TJ Maxx, Whole Foods, CVS, AMC Theatres, LA Fitness, Boston Sports Club, Barnes and Noble and Pier 1 Imports.